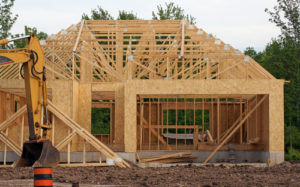 Lewis O’Brien & Associates assists many clients with registration of the plan of subdivision. By commencing the process shortly before the building work is completed, we minimise unnecessary delays in obtaining the mortgagee’s consent and consent of any other relevant parties. In some cases however, we recognise that it can be worthwhile to secure registration of the plan of subdivision before the building work is completed and expedite settlement once the building work is complete.